After most people pass the age of 40, their eyesight naturally starts to diminish. While some choose glasses or contact lenses to correct their vision, others look at cutting-edge alternatives such as LASIK surgery. 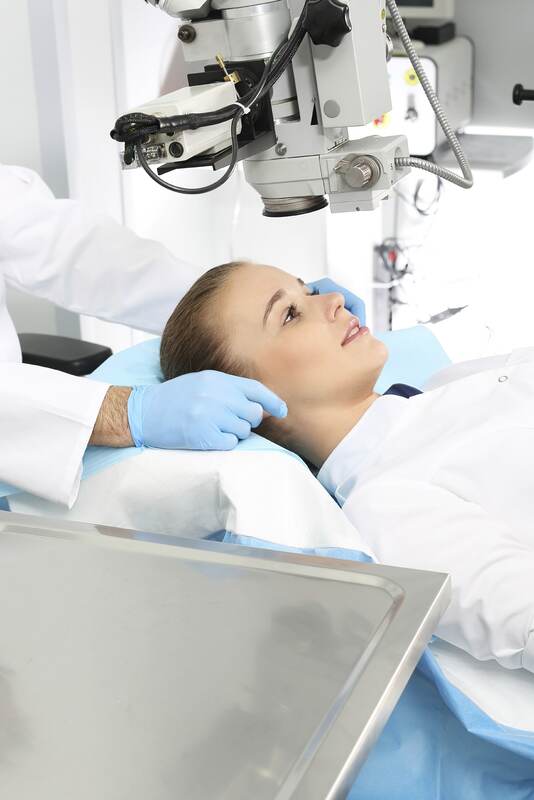 LASIK centers in both major and secondary metropolitan areas are finding it difficult to obtain qualified leads. You might have a head start via referrals and a convenient location, and you may also have tried direct mail, advertorials, and/or print, radio or television advertising. However, today’s discerning consumers tend to respond best to what they see online. That’s why strategic LASIK centers are relying more and more on tested digital marketing techniques that combine the best of display ads, paid search, and targeted mailing lists. PeytonDigital has a digital process to increase new LASIK patient leads. The best thing is that these individuals have expressed interest in your facility – which makes them highly qualified prospects. In fact, in as little as a month or two, your increase in new patients should more than offset your small digital marketing investment. Contact us today to learn more about getting qualified LASIK leads.